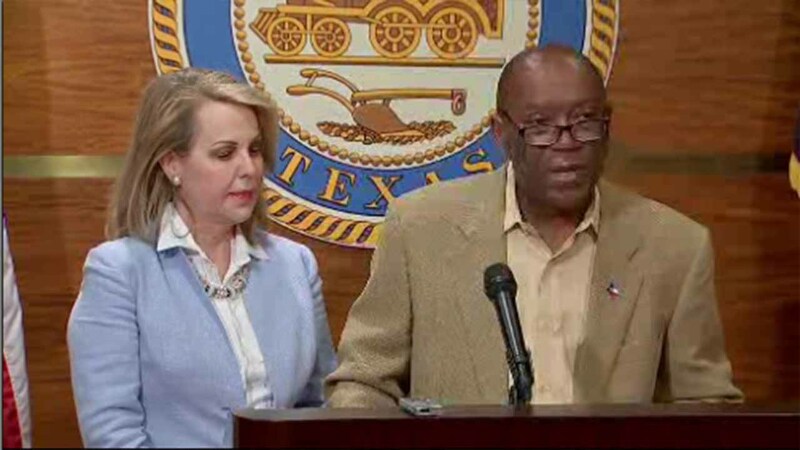 HOUSTON (KTRK) -- Mayor Sylvester Turner announced his selection for chair of the METRO board Friday afternoon at City Hall. Former board member Carrin Patman was named chair and will replace current chairman Gilbert Garcia. She becomes the first female to serve as the chair of the board. She says she's known Mayor Turner for many years.